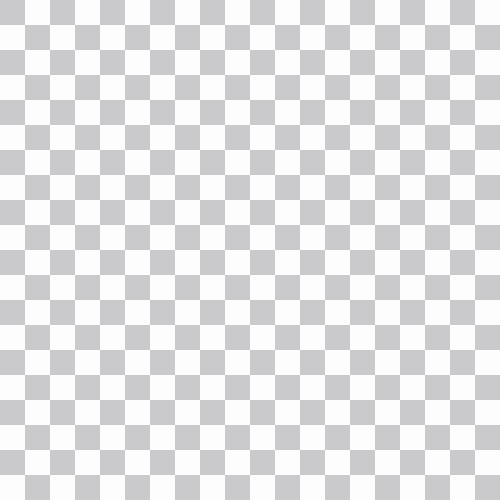 Extremely useful for the game everybody dreams of in which you have to use a image editor to make transparent images. This can be the background. Also might be useful in previews of images that contain transparency. And even better as a joke or easter egg to put as a texture on glass and such. "this is transparent" while it would not be - that would be the joke. Har har. Did the update not go through? All I see is what it said earlier today. 1. games in which you have to draw transparent images. fuuun. 2. as background for your transparten art. whee. This reminds me that I've been meaning to submit a magic-pink backround image.  It would be really useful for sprites on a transparent background. Abit old, but I have a use case and I want you to tell me if I am being silly doing this, still going to debate this with other designers soon. I am too lazy to make full maps using sprites, so I find maps already created, not the map I am using already have people on it, so instead of created a person object in my game to represent the person and make it clickable, i am just going to create a object with this transpart image and place it over the person... And the cool thing is I can strech the image as much as i want... no one will know... lol.